Burgenland is the youngest of Austria`s states as it has been annexed to Austria only in 1921. The state is in the East of Austria and borders Lower Austria, Styria, Slovakia, Slovenia and Hungary. On a total area of 3,961 km² live about 292,000 residents. At the border to Hungary there is the biggest Austrian lake located: the Neusiedler See. Due to its shallow depth and its unique flora and fauna the lake enjoys a high reputation. 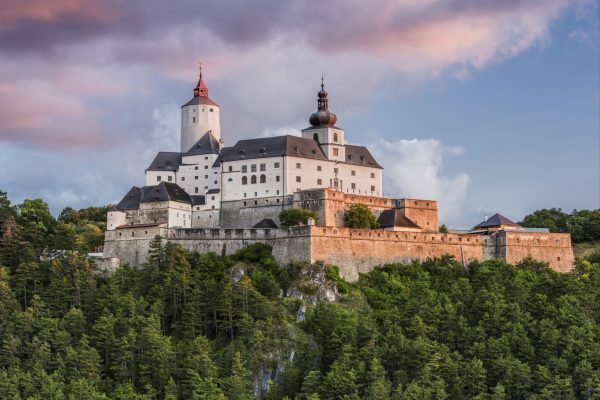 The biggest cities of the state are Oberwart, Mattersburg and the capital Eisenstadt. The average age of Burgenland`s residents is around 40 years. The working population consists of around 130,000 people. Burgenland`s economy is constantly evolving and still full of potential. According to Statistik Austria, the local GDP per capita is around 2.8%. In order that Burgenland`s economy evolves contribute not least government programs which finance scientific research. Particularly should be mentioned projects in the area of housing and energy efficiency. The most important industries are the forestry and agricultural sectors, the animal husbandry, the textile and clothing industry, building trade and the energy sector. The majority of Burgenland`s production is being exported to neighbouring states or countries. A very important role in the economy plays the wine distillery as Burgenland has 16,000 hectare vineyards. 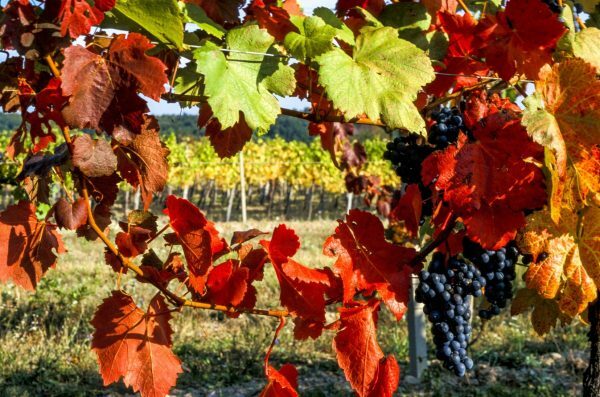 Burgenland is after the famous region Weinviertel (Lower Austria) the second most important wine-growing region and because of the high number of summer days and special wine recipes very popular and well-known. 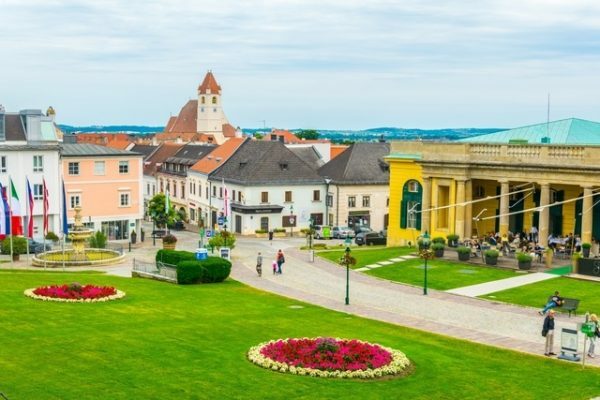 Burgenland has countless architectural monuments, just to mention a few of them: the baroque Halbturn palace (built in 1711); the monastery church in Loretto (1651); the castle Schlaining in Stadtschlaining (1272); the palace Esterhazy in Eisenstadt; the historic district of Rust. Furthermore, there are numerous music and wine festivals and various thermal baths, as Bad Tatzmannsdorf and Therme Stegersbach. Because of the closeness to Styria, famous ski resorts (Schladming, Rohrmoos, Pichl) are practically round the corner. 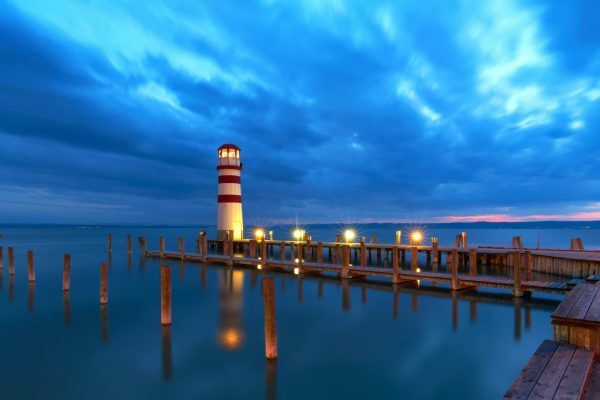 The most popular location for not only surfing and sailing enthusiasts but all tourists in Burgenland is of course the lake Neusiedler See, which is stated in the UNESCO`s World Heritage List. Every year 2.5 Mio tourists visit Burgenland and this number rises constantly. Therefore, the hotel occupancy in the winter period is around 43.1% and in the summer period around 53.9%. Thus, the tourism industry shows great potential. 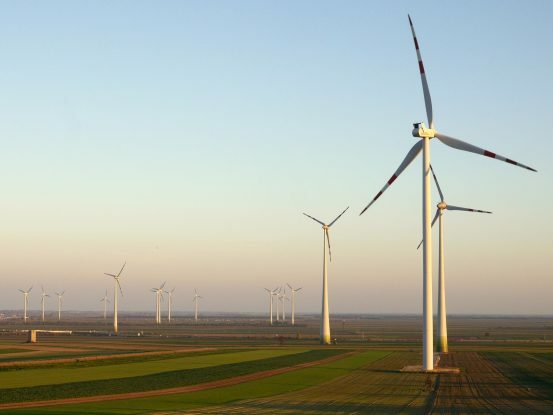 The climate of Burgenland is quite warm by comparison: the state offers with over 300 sunny days a year the possibility to use solar energy and contributes substantially to the production of electrical energy.